In subsequent versions, apart from the expected improvements on the conventional customer relationship management modules and features, Microsoft rebranded Microsoft CRM to Dynamics CRM (2005) and introduced the term “xRM” (2008). 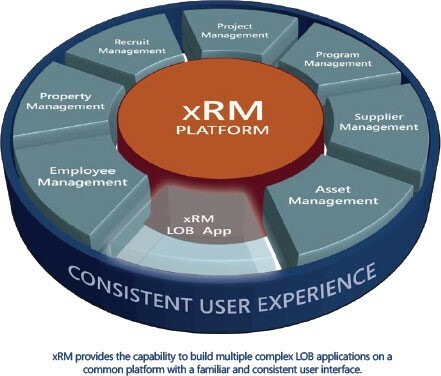 The “x” in xRM refers to extended relationship management, which represents the extension of the conventional CRM system far beyond customer relationship management. Microsoft started promoting Dynamics CRM not only as a business application but also as a development platform, on which solution builders could build custom applications making use of the customisation, integration and extensibility capabilities. Fast forward 8 years, and Microsoft decided on a further rebranding (Dynamics CRM to Dynamics 365 Customer Engagement) and introduced Power Apps and Common Data Service (CDS). PowerApps was presented as a high productivity point-and-click app development solution, ideal to develop new business applications from scratch that could use different systems as a source. On top of that, PowerApps could also integrate with Common Data Service (CDS) and use it as a back-end. 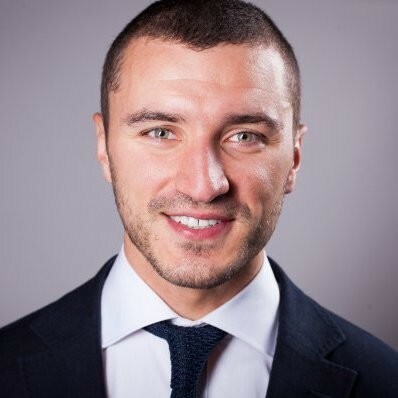 In a nutshell, Common Data Service was a service that provided databases that included entities and fields that were common between Dynamics 365 Customer Engagement and Dynamics 365 for Operations. Similar to Dynamics 365, system customisers/administrators could add additional entities, fields, and relationships, but could not delete or modify the system-created components. Ten years after the introduction of the “xRM” philosophy in 2008, and after multiple significant improvements to the CRM modules in Dynamics 365 and many structural changes to the system in order to integrate it with the constantly growing portfolio of services available in Azure, Microsoft announced Dynamics 365 and it rapidly became the foundation for all business applications built around PowerApps and CDS. With the latest Spring 2018 release, all native Dynamics 365 Customer Engagement modules are now based on PowerApps and the Common Data Service for Apps. The same is valid for, all custom applications created in Dynamics 365 which are also naturally based on the new Unified Interface (UI). At the same time, Dynamics 365 instances become CDS instances and Microsoft Flow is also deeply integrated with the Dynamics 365 platform. On the analytical side, more changes are visible as well with the introduction of Common Data Service for Analytics. According to Microsoft, Common Data Service for Analytics will not only help with integrating and analysing data siloed across business apps and services, but also add an extensible business application schema built on the common data model. In summary, organizations will be able to integrate data from multiple sources and empower users with access to business analytics across all data that is relevant to them. If you are looking for more technical details on what is new in the spring 2018 update for Dynamics 365, you can find a summary of new features across the Dynamics 365 apps and the platform in the spring 2018 release notes. If you enjoyed this post and want to talk about Dynamics 365, please let us know below or contact me on LinkedIn.